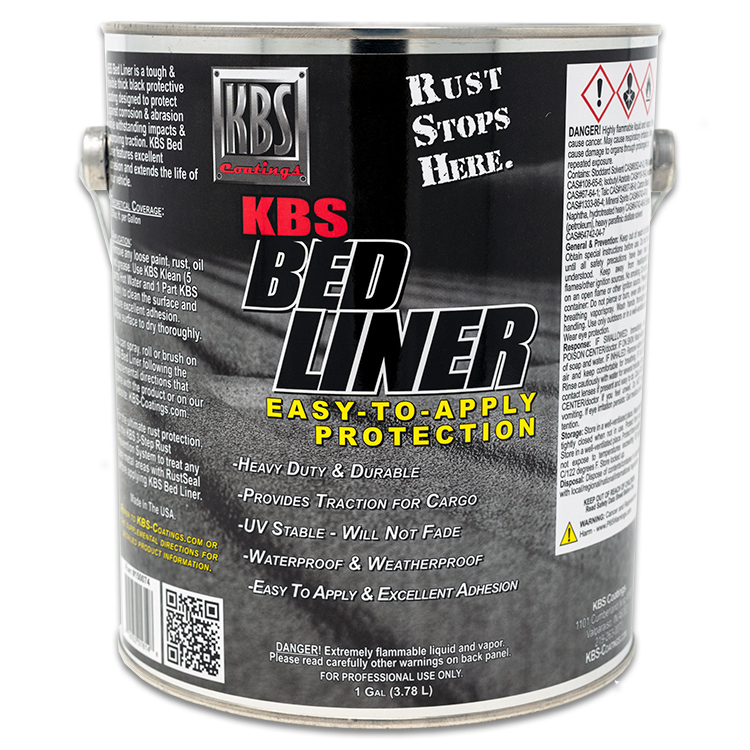 KBS Bed Liner is a tough and flexible thick black protective coating designed to protect against corrosion and abrasion while withstanding impacts & improving traction. KBS Bed Liner features excellent adhesion and extends the life of your vehicle. 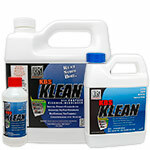 KBS Bed Liner is a tough and flexible thick black protective coating designed to protect against corrosion andabrasion. KBS Bed Liner is crazy durable withstanding impacts and improving traction. 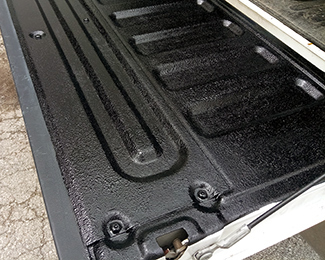 KBS Bed Liner features excellent adhesion and extends the life of your vehicle. 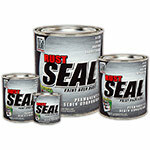 Gallon of KBS Bed Liner should coat up to 250 sq. ft.
Bought 2 gallons to do my 8 foot truck bed and some other small projects. Tried a small test area so far and it looks better than any of the other bed liners I've seen to date. Will be stocking up on more soon! !